So, I found a wallet today! Oh, wait, not one on the street, but online. It was from Victorinox, a brand that is known form multi-utility tools [Swiss Army Knife] and products that ensure a great quality, but the price was just damn too high as you can see here, it costs around $125, but I found nothing too much interesting apart from a huge number of card slots. 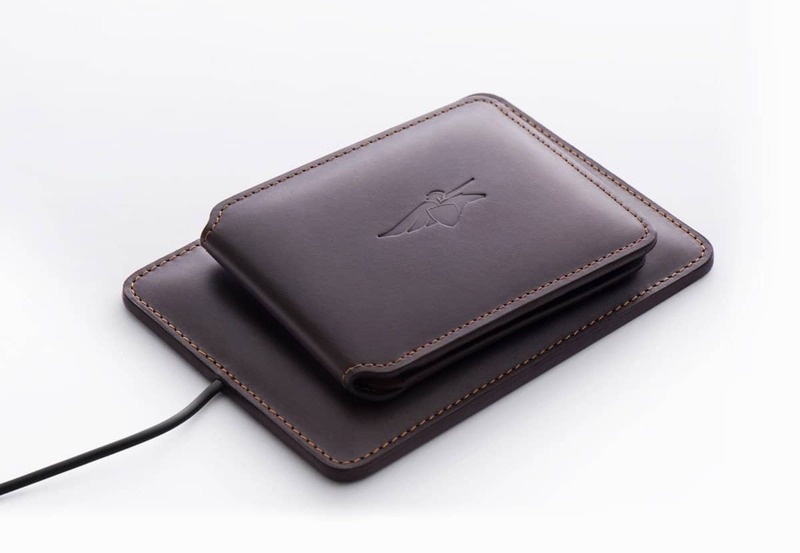 So, the search continued, until I found a wallet that is priced quite the same as what I reached, but it also packed a lot of things inside, and it’s the Volterman Smart Wallet, and just at the first few seconds of browsing through the page, it blew my mind. 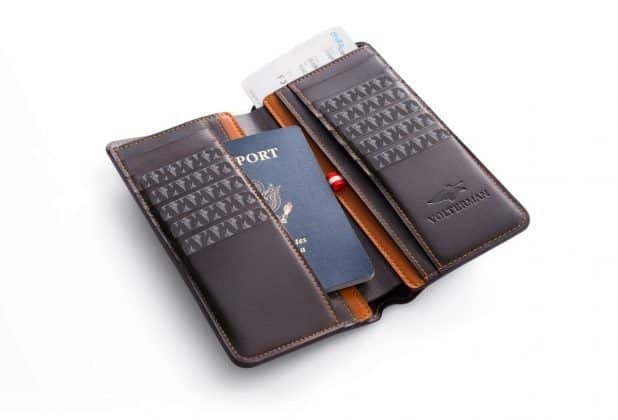 Before I tell you what Volternman’s Smart Wallet is capable of, let me ask you a question. 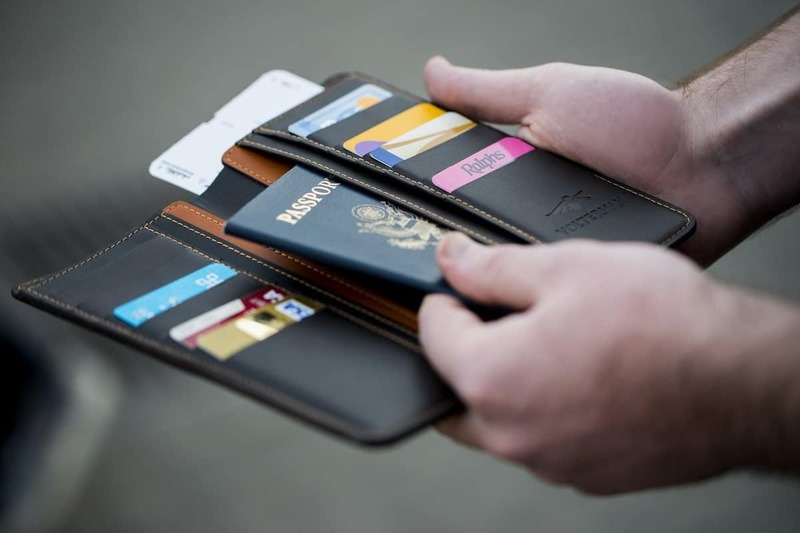 What does a normal wallet is capable of? Storing cards, money, and coins? What if we make it smart? Well I’m not talking about making wallets with advanced features like it has a small display that shows you how much balance left in your cards, or how much money & coins are left in your wallet, or money transactions without swiping your cards, and just placing your wallet nearby, and selecting which card for this transaction in the display. Totally, this is not what I’m talking about! Smart wallet in the sense, it should inherit some of the features we see in a smartphone which could make the wallet smarter and secure. So, let’s check out what Volternman smart wallet can do. 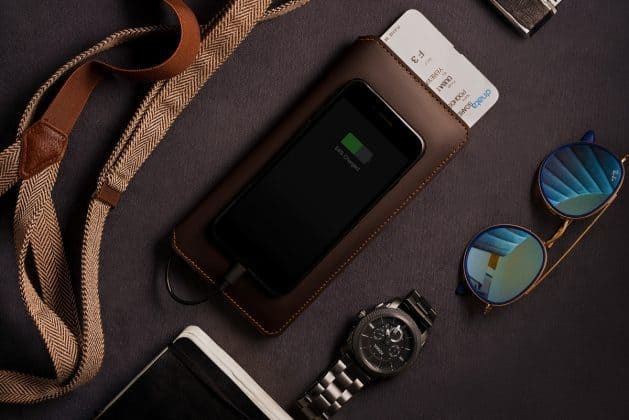 It’s a power bank and smart wallet – capable of tracking thief, if your wallet gets stolen, it can help you get Wi-Fi across the world and so much more, and the price is just $150. There are some other features and add one, but seriously, at $150, it’s a great gadget, that adds a bit of utility to your lifestyle, so what is this Volterman Smart Wallet? Let’s have a look at the whole story. How was Volterman Smart Wallet born? Azat, who is the CTO of Volterman lost his wallet back in 2014, and that struck him and he went on with the idea of developing a wallet that can be tracked using GPS or GLONASS, and add some more functionalities into a wallet, since 2015 they started testing and developing this wallet, and finally it’s here, prepared by a team of tech junkies and design freak, who would like to pack as many things as they can, inside the Volterman Wallet. 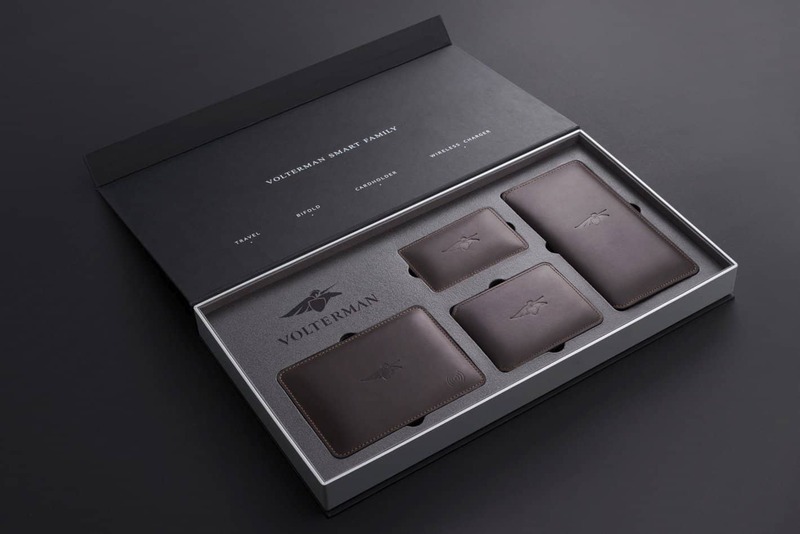 What can Volterman Smart Wallet do? Yes, you read that right. Volterman smart wallet comes with a built-in power bank with a capacity ranging from 2000mAh to 5000mAh, so that when you’re on the move and you need to get your phone juiced a bit, just plug it in using USB, and you’re good to go keeping both the phone and the wallet inside your pocket or just lie both of them somewhere, also, it supports wireless charging, which will let you charge your Samsung Galaxy or iPhone wirelessly. 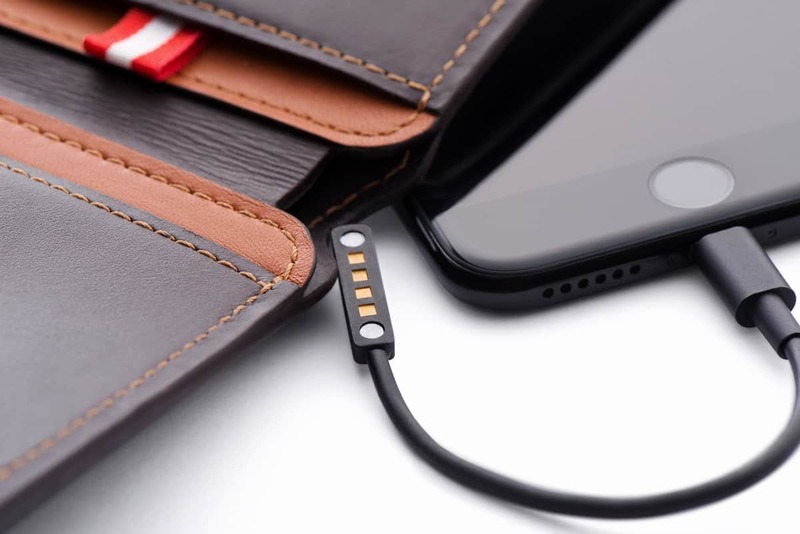 By the way, the USB cable could be a micro or a type-c and you can also opt for lightning cable for your iPhone. 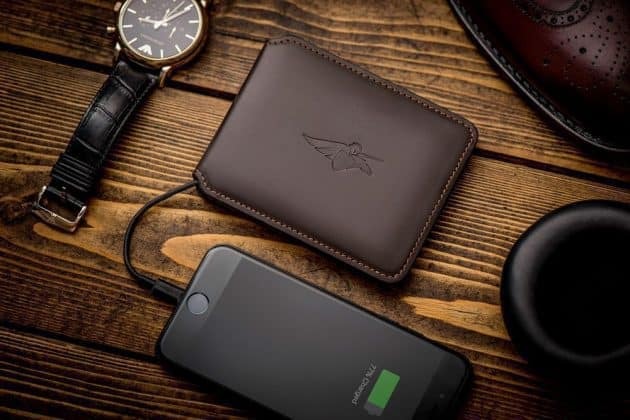 Volterman smart Wallet also has a bunch of connectivity options and Bluetooth is one of them, as it helps either the phone or the wallet trip an alarm whenever you’re leaving any of these behinds. Everyone loves to travel, but data plans are expensive. 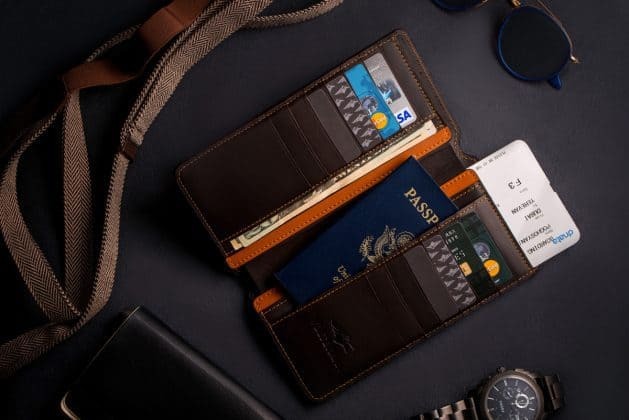 So, the team behind this wallet also put cellular and Wi-Fi connectivity, so that it can provide you Wi-Fi while roaming abroad, and save you from costly data roaming. Tracking on the map? Possible! In case you ignore the alarm and leave your wallet somewhere or let’s just say it gets stolen, you can still log in to your account and track your wallet using GPS/GLONASS, via your smartphone. Who doesn’t like to catch a thief? 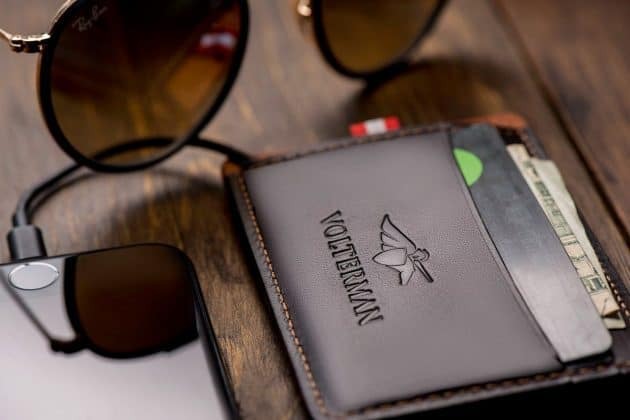 Be it your friends, playing a prank on you after you passed out after a couple of drinks or a pesky thief, you will know who took your wallet as the Volterman Wallet has a tiny camera inside, which takes pictures of anyone who opens it. 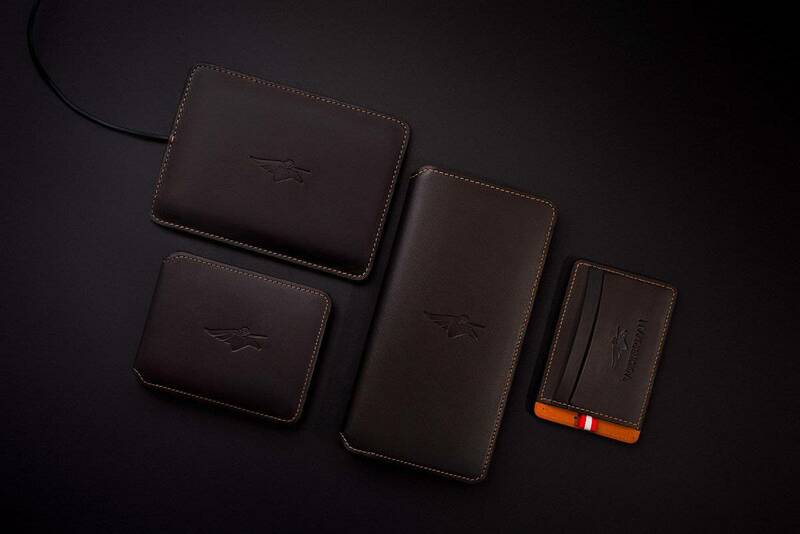 Aren’t these features enough for the wallet to be called as ‘the world’s most powerful smart wallet’. Indeed, it’s the perfect tag for it! 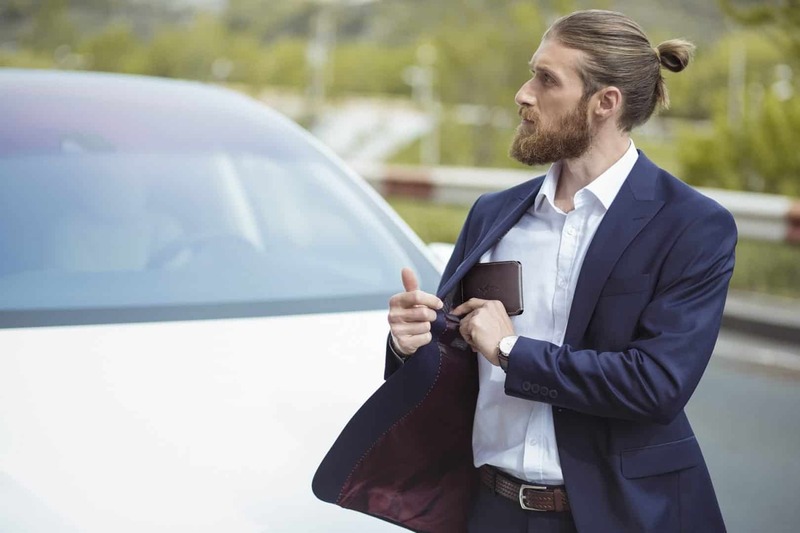 The Volterman smart wallet is available on IndieGoGo via the crowdfunding campaign and has raised $1 million already, so you want to grab one or just curious to know more about it, just head over to the campaign page. Next articleTo Look Young, You Don’t Have to Spend $2000 in Beauty Salons; You can do it at Home for just $289!